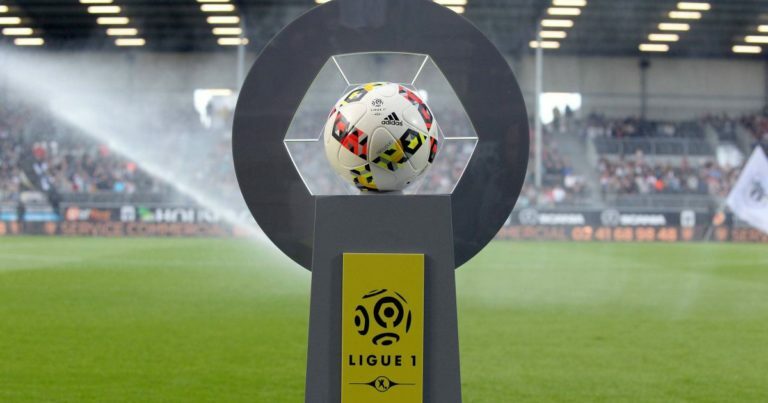 This duel between poorly-ranked may not designate a winner as the pressure of the result will be on the shoulders of both formations.Dijon has not won in Ligue 1 since 25 August and has won 4 draws since that date, including the last 2 against Bordeaux (0-0) to Gaston Gérard and Toulouse (2-2) on 24 November and 2 December . Leading 2 goals to 0 in numerical superiority of entry of match, the DFCO let slip 2 valuable points for the maintenance. L’En Avant Guigamp, 5 points behind his opponent, the first non-relegation, knows that defeat is forbidden in Burgundy. Jocelyn Gourvennec’s men held the OGC Nice in check (0-0) on the last day at Roudourou, a week after having lost to Reims (2-1) for his last away match. The EAG would not be against a draw before receiving Amiens where victory will be crucial against the club Picard. Dijon is on a current series of 2 draws. EA Guingamp shared the points with Nice (0-0) on the last day. The 17th against the 20th: the stake could take over the game! The EAG has won 2 draws in its last 5 trips. Dijon got a draw on his last reception. The fear of losing could make this match closed between two clubs in the fight for the maintenance. The null result could then be obvious.